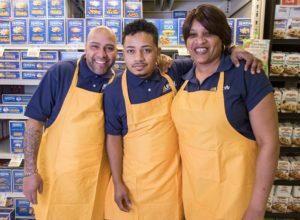 Grocery and convenience store workers in Colorado recently joined UFCW Local 7 for a voice in the workplace and a pathway to a better life. On May 11, 13 King Soopers deli workers in Broomfield, Colorado, voted to join UFCW Local 7 by an overwhelming margin. King Soopers is a supermarket brand of Kroger. The workers organized for better wages and health insurance, as well as credit for prior retail experience. Despite the company’s delays and tactics since October 2017, including trying to block the election less than 40 hours before voting began, these workers held strong. 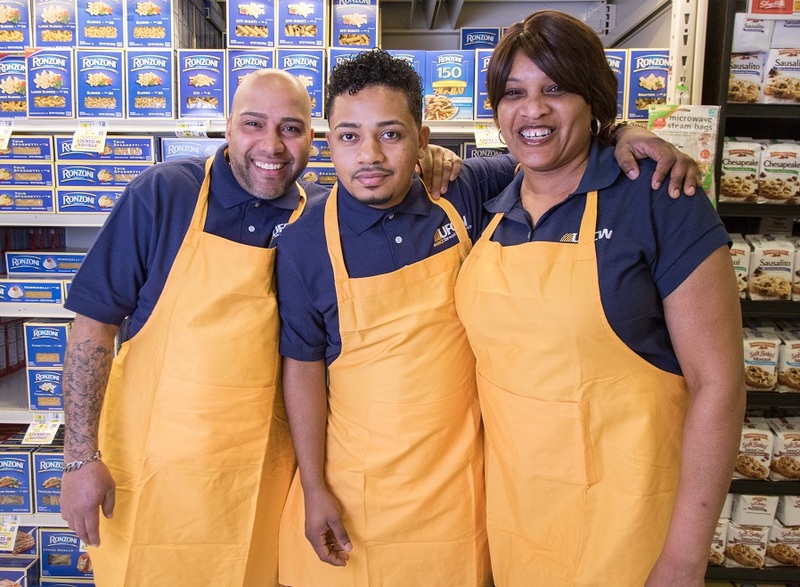 On April 22, 80 workers at six former Loaf ‘N Jug convenience stores in Denver, which are now under the King Soopers banner, joined UFCW Local 7. Kroger recently sold their convenience stores to the England-based EG Group, including the Loaf ‘N Jug brand. However, Kroger kept and rebranded the Denver area Loaf ‘N Jug stores to King Soopers convenience stores. By joining UFCW Local 7 as King Soopers workers, the workers gained pay increases, union health care and a union pension.